Apple has unveiled a new film and TV streaming service featuring its own original shows, movies and documentaries. The company showcased some of the stars behind the new programmes and films, including Oprah Winfrey, Steven Spielberg, Jennifer Aniston and Reese Witherspoon. The service will kick off in the Autumn and will take the form of an ad-free subscription service. Pricing and availability for the subscription service will also be announced in the Autumn. Apple also announced a new Apple TV app and Apple TV channels, starting in May. This will aggregate shows, movies, sports, news and other content in one app across multiple devices, including the iPhone, iPad, Apple TV, Mac, smart TVs and streaming devices. Users can subscribe to and pay for services they want, including HBO, ShowTime and Starz. 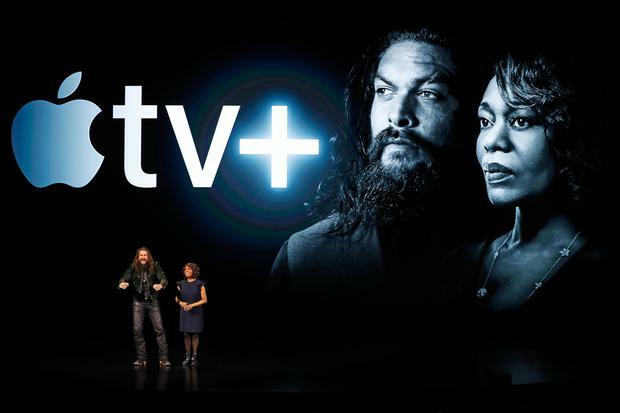 The shows will be on demand and available both online and offline, Apple iTunes movies and TV shows will also be available to rent or buy within the new Apple TV app. The Apple TV app will be available on Samsung smart TVs beginning this spring and on Amazon Fire TV, LG, Roku, Sony and Vizio platforms “in the future”.